Since the Second World War many Māori have moved away from their tribal roots and settled in big cities such as Auckland. A distinct urban Māori identity has evolved. 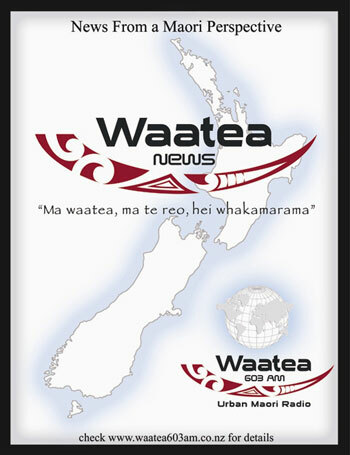 Radio Waatea was established in 1999 by two urban authorities to foster the retention of Māori language and culture among Māori living in the Auckland region.